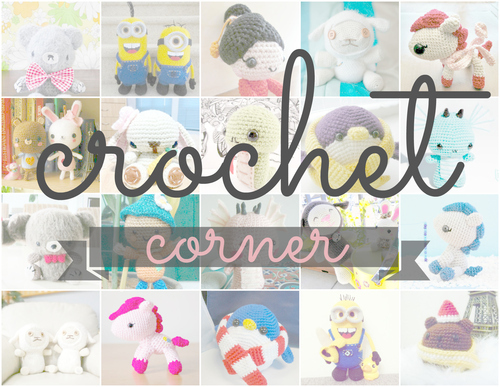 In my “Crochet Corner“ posts, I feature YOUR work using my patterns! It’s amazing how everybody puts their own unique touch and style on their amigurumi. Click on the links below to see amigurumi that have been made around the world and to get ideas on how you can adapt my patterns to make them your own! If you would like to be featured in one of my “Crochet Corner” posts, feel free to send me your pictures through email (all_about_ami@hotmail.com), Facebook,Twitter or Instagram. Let me know where you are from, who your amigurumi was made for, and any interesting story behind your creation! I always love receiving photos and connecting with my readers! 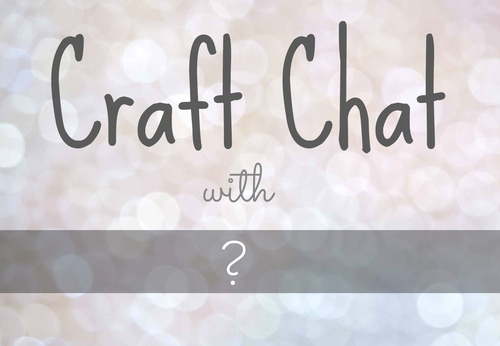 In my “Craft Chat“ series, I feature different crafters from around the world who are passionate about what they do! This allows us to not only see their amazing handiwork, but also hear about how they got started on their crafting journeys and what inspires them! 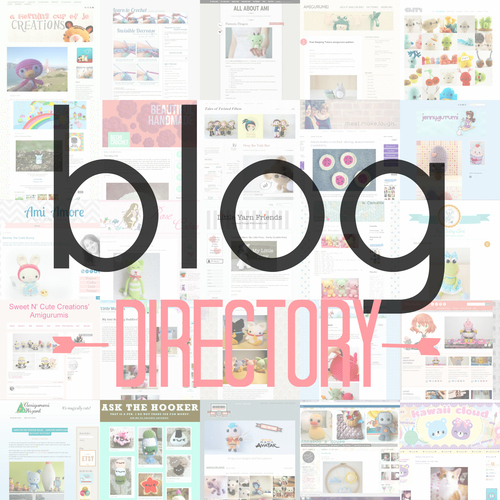 For a list of amigurumi and crochet blogs from all around the world, check out the directory that I’ve compiled HERE!